It’s that time, again! Time to pick a random country and analyze how they deal with Endometriosis. Today we’ve chosen Iceland (as of today, we’ve had 13 views from Iceland). Iceland is a little bit smaller than Cuba (40,000 sq. miles) and sports roughly 329,000 people and has a 5% unemployment rate. I also learned that Iceland doesn’t charge for upper secondary education (think of this as a junior college with most attendees between 16-20 years old), nor does it charge tuition for university attendance! That’s just so awesome! Healthcare in Iceland is a universal healthcare system which all residents support through their taxes. All legal residents are covered and most visits are free (hospital and outpatient visits), although General Practitioners and Specialists charge fees. Patients don’t need a referral from their GP to go to a specialist, either. They can just…go! The Icelandic Endometriosis Society was founded in 2006 and has been busy with events to raise awareness and show support for EndoSisters in their country and recently celebrated their 10-year anniversary! 2002: a team found that women were five times more likely to develop Endometriosis if their sister had it, and 50% more likely if their cousin had it. With this data, the team planned on looking into DNA tests to help identify at-risk women, develop non-invasive diagnostic tests, and to try to discovery new treatments. 2005: a team studied the numbers of p53 (aka tumor protein; a gene study) in Endometriosis among American and Icelandic women. 2010: a study looked at the detailed medical histories of Icelandic women from 1981 to 2000 across the nation and discussed the annual incidence rate of Endometriosis. 2012: a Congress was held in Iceland involving many Nordic countries to discuss Endometriosis and support. * Do have you many Endo patients that treat at your facility? Yes, about 100 per year have operations (the population of Iceland is 330.000) and probably 2-300 outpatient consultations which does apply to those treated in the hospital here who are those who are symptomatic and with more severe disease. There are women who have operations in 3 other facilities, but they are fewer. Women will also attend private gynecologist practices, but I do not have figures on those. Many patients will also be seen privately. This includes the one ART-IVF facility which we have here in this country. * What is the standard way(s) of treatment? I know here in the United States, excision surgery is considered the golden standard, followed by hormonal treatments (birth control pills, GnRH agonist, etc.). It is the same as in the USA. * Many women in the states go 8-10 years without a diagnosis; is it similar in Iceland? I know our healthcare varies greatly (socialized versus private), and I’m curious if Iceland’s healthcare system providers for a faster diagnostic rate. No, we have looked and it was 7-8 years probably at the same time as the US assessment was made (10-20 years ago), however, I would like to think that awareness efforts in recent 10 years from us at this hospital and through the Icelandic Endometriosis Society formed in 2006 (www.endo.is) we have gone some way towards reducing this delay. The delay is now probably largely within general practice, but it would be less among gynecologists, either hospital-based or in private practice. * Which theory do you believe to be the cause of Endometriosis? Retrograde menstruation (Sampson theory) is an essential pre-requisite, but there is no doubt a genetic susceptibility of varying penetrance (this is the case also with many other common diseases/syndromes) which is probably modifiable by environmental factors (food, obesity, smoking and alcohol, use of hormones, early vs. late childbearing, use of the contraceptive pill or intrauterine contraception are potential factors). There is a possibility that some cases are endometriosis may arise in some cases from aberrant migration/activation of stem cells). Ovarian and other pelvic endometriosis also behave somewhat differently with regard to presentation/timing in the woman´s life-course. * Are there any Endometriosis excision specialists in Iceland? Yes, one or perhaps two now (one is robot-surgeon). 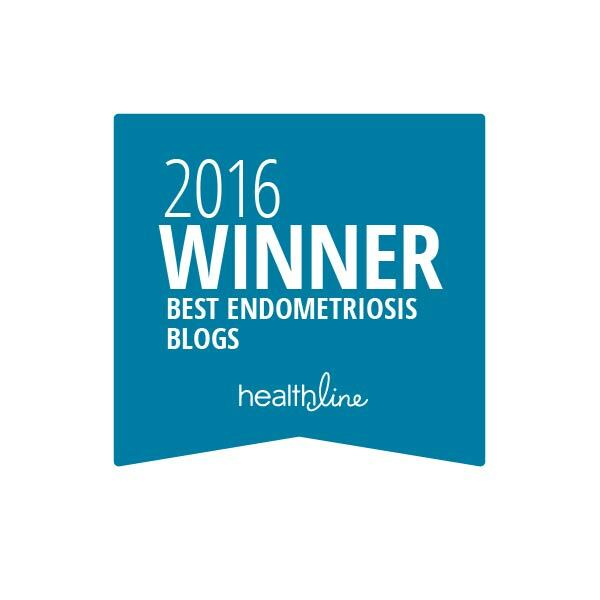 * Do you have any words of advice for any Icelandic women who think they may suffer from Endometriosis? I’d also like to point any women to your facility, if I may. Yes, and I have expressed this often publicly. It is to go to a specialist who knows specifically about endometriosis and only to be operated upon where there is someone who has sub-specialist knowledge on the disease. In practice this means to come to the university hospital in Reykjavik for anything more than a diagnostic laparoscopy. Please note, however, that we like to channel information through our own patient organization, see www.endo.is. 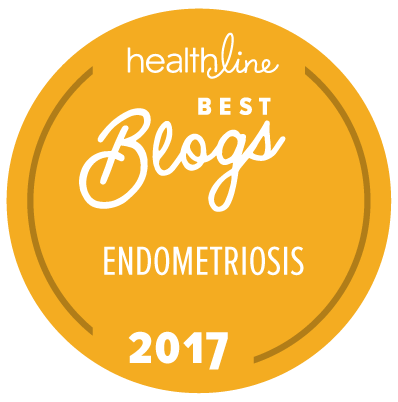 * Is there anything myself or our readers can do to help you, the Medical Community, with the fight against Endometriosis? I am not sure that so much is presently needed. Icelandic women are quite computer-literate and will be able to google your site for general information. I would like to thank Dr. Geirsson for taking time out of his busy schedule to lend a helping hand to our little blog. I’ve learned so much reading about Iceland and have a friend who has had the pleasure of traveling there a few times. It looks to be such a beautiful country steeped in culture and history. It appears that Iceland is pretty much on par with the US when it comes to treatment and awareness, which is fantastic! And I’m glad that the gene pool database may be used to help further research efforts with our illness. If you live in Iceland and would like to share your thoughts on treatment or your favorite specialist, please feel free to leave a comment below! We’d love to hear from you! The Reykjavik Grapevine – Iceland’s Healthcare System: How Does It Work? hehehe thanks, Mom!!! 😀 It’s SO much fun!